First Graders Have Muffins with Mom! The first graders were so excited to celebrate all of their moms in our classrooms this morning! We had so much participating in a special Mother’s Day activity! 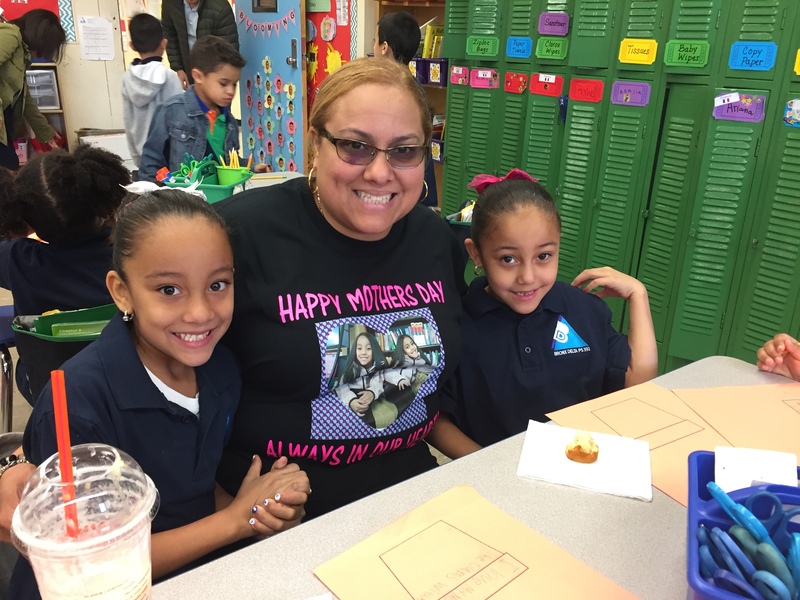 Next Entry:K-112 Has Muffins With Mom!